Azeem Sajjad's upcoming movie is based on the life of late SP Chaudhry Aslam and we have a poster to see that for ourselves. 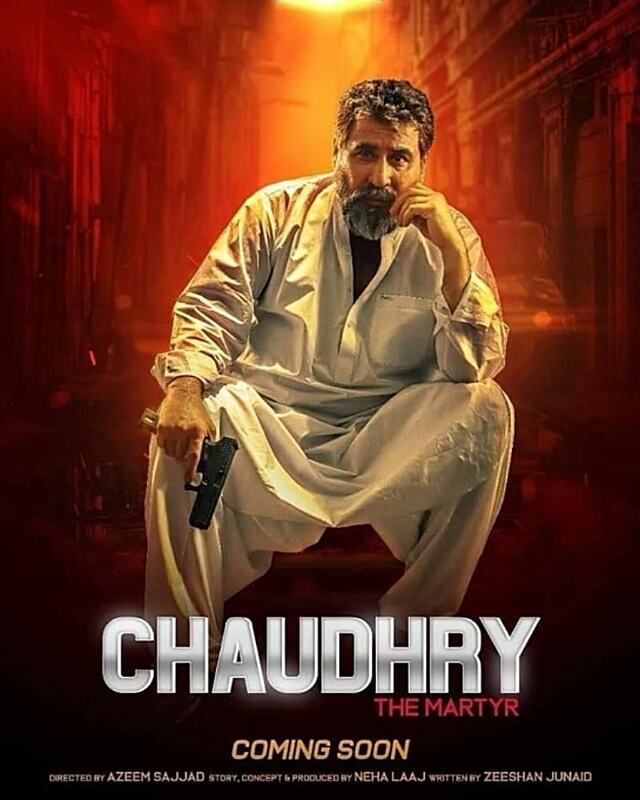 The film stars Tariq Islam as the lead, with the poster revealing his first look as the martyred SSP, clad in white shalwar kameez and looking absolutely powerful. Shamoon Abbasi, who also stars in the film as Chaudhry Aslam's fellow officer, reveals to Images, "[Tariq Islam] himself is a DSP. He conducted many raids with Chaudhry Aslam against the terrorists. He knew him very closely,"
The actor had made the announcement of his joining film Chaudhry - A Martyr in December 2018. Speaking to Images, Abbasi reveals his character to be "a cop who was very close to Chaudhry Aslam till the day he died. In fact, the person on whom my character is based died with him in the blast that occurred on the highway." The film is being made under Laaj Productions, with Neha Laaj on board as the producer. 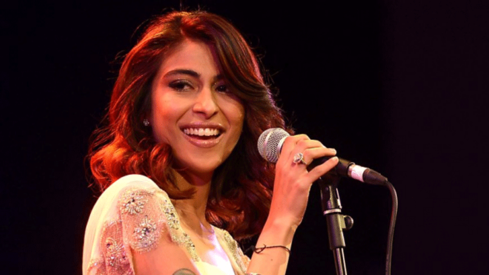 The film will mark model Zara Abid's cinematic debut. Abid had earlier revealed to Images that the script for Chaudhry - The Martyr is being written by Zeeshan Junaid. SP Mohammad Aslam Khan, better known as Chaudhry Aslam, was known as Karachi's toughest cop. With 30 years of service in the Karachi police, he was known as a symbol of success for many. He was assassinated in January 2014. CH Aslam was a true Pakistani hero!! My hats off to him!! He was true Hero of the Nation, You will be remembered Sir. We need to make more films on our Hero, True inspiration for our new generation. Highest integrity Honest ! Inspiration for generations ! Our hero! the poster lacks one thing; the cigarette. I hope the movie does justice to the great story about life and death of Ch Aslam..